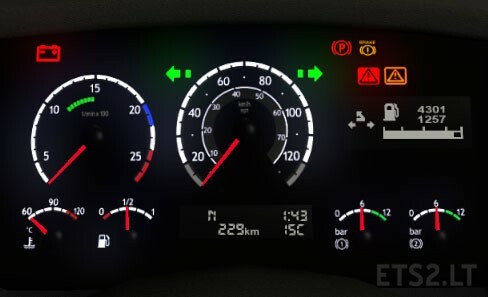 Someone can update this mod for Scania V1.5.2.1 RJL (5 & 6 Series gauges)? This mod is very important when you driving a Scania, so it has to be updated to the new version of RJL. 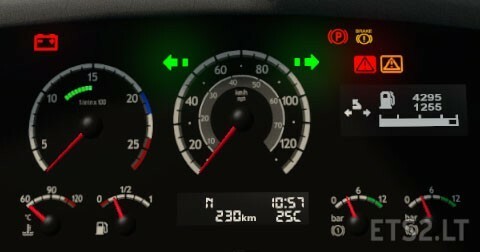 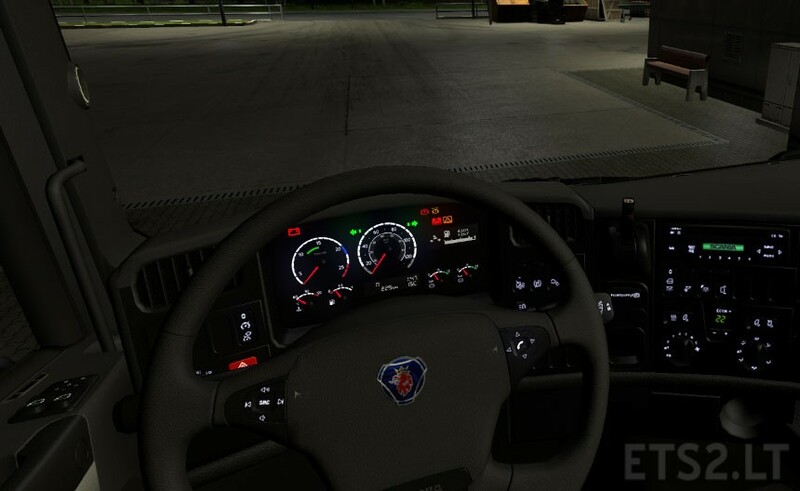 I do not know how to add new indicators as Retarder or Lift Axle, the ETS2 community needs indicators for their Scania trucks.